Pretty good I doubt this would be Truffaut's best film, but it's perhaps his most accessible for someone not attuned to foreign-language films. 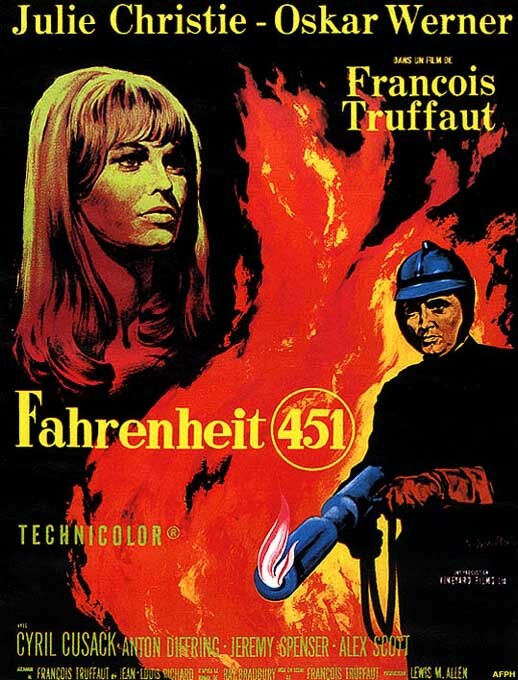 Fahrenheit 451 is a very deep, tense story, with more than a hint of Orwell or perhaps Kafka about it. 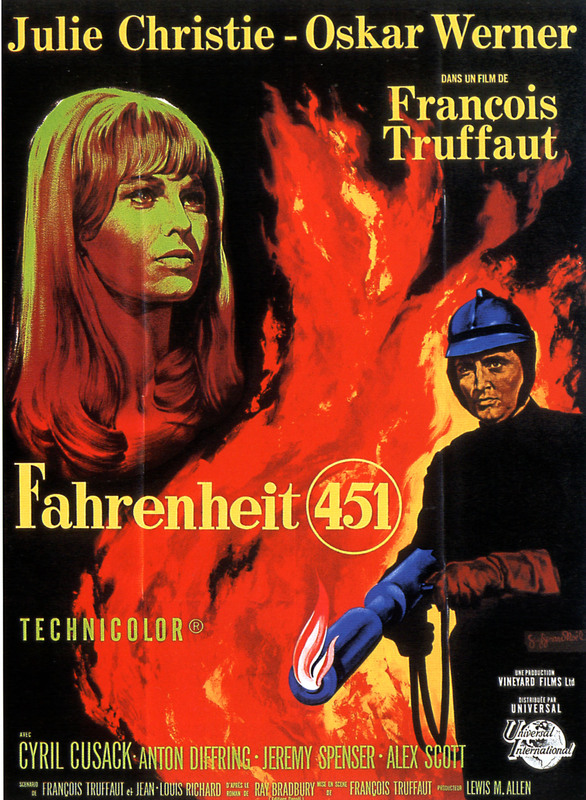 Oskar Werner gives a fine portrayal as the main character, while Julie Christie is truly stunning in her dual role. These two hold the film together, although it must be said that the other actors do a good job. 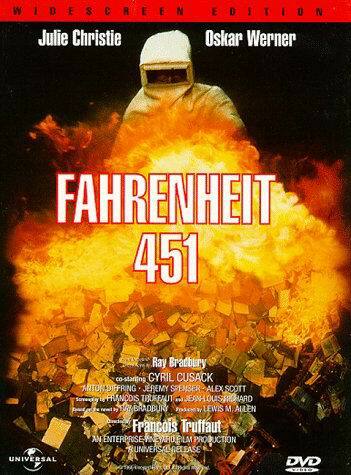 Bernard Herrmann, as usual, provides a fine musical score, and much enhances the film.